2017 EDU: Digital smarts. Who should teach it? Internet libraries? Internet museums? The old school system? Digital smarts. Who should teach it? The old school system? A foundation? Digital smarts: street-smart on the digital highway. Guests in web-worlds are people who visit without registering. They can come in on impulse. No user-name and password. Just to explore. See if they like it. See how it does on their machine. What can we offer them to get them started and keep their interest? Search on Page: Crtl+f opens search bar (up). 2018 SEE: That Place Amusement Grid! Amusement park model. Much better than the one you could build out of blocks. And it does not fill up the spare bedroom. A huge area that fits on your desk. Better yet, people can come and enjoy it. Without you having to let them in. OpenSim Amusement Park, Games & More! I do a little comedy at Lauren's place on Wednesday nights. And I meet with the Hypergrid Writer's Colony every Monday night. So I thought to do a little on the overlap. 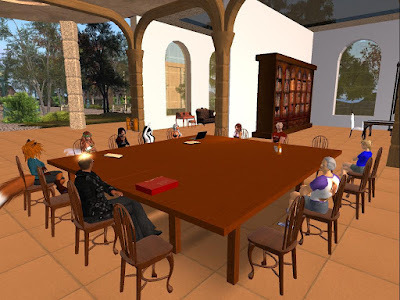 Here is a humorous article that I presented at Lauren's place and will present as my current work at a meeting of the Hypergrid Writer's Colony. Alexa is with you always. At least if you have the Amazon Dot or another device that hosts the spirit of Alexa. You don't pray to Alexa. You just tell her what you want and she has it delivered to you. 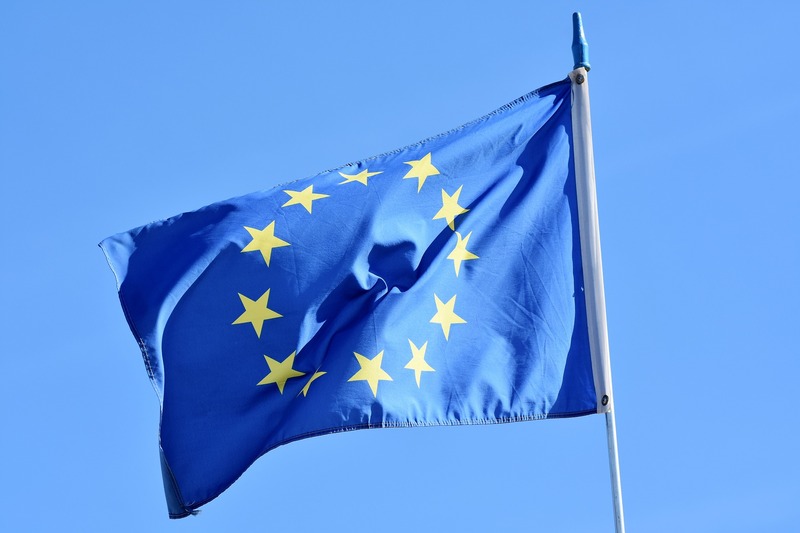 2018 EDU: Challenge-based education and self-managed learning: on the same team! An instructional challenge is proposed as project-based leaarning for late teens: Develop a presentation showing how people can manage their own learning and why they should. Some resources are given. Schools are preparing students for life. So they must be preparing students to manage their own learning. The can't claim to teach students everything they need to know for life. Do they have any classes aimed at that skill-set? 2018 WW: The road to your horizon, not a lot of compromizin'. Tutorial. not a lot of compromisin'. Exploration of the possibilities of the Cybalounge horizon. Cybalounge will soon give you some options for the horizon on your location, if you got it recently. But you have complete control anyway--just put panels of 510x510 near the edge of the land. Here is a tutorial and some tests on bringing images in from OpenSim. A simulation of the outside needs a horizon. That could be mountains, sky, buildings. I thought I would put some OpenSim promotions on the horizon. Taking another step in connecting web-worlds to Cybalounge to OpenSim. Here I tell how to get an image and set it up as horizon. And show some tests with my blog farm on Kitely. Video Production World is a virtual Island where video production skills are learned and practiced. It was built by Alberto Ritondo as part of his final project for a Master of Arts in Learning and Emerging Technology. Computer-supported instruction. 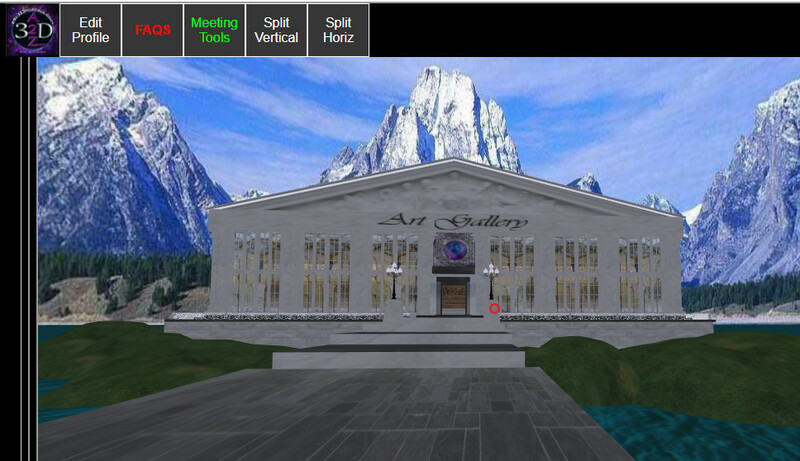 Supporting the Arts and Art Education through immersive and interactive 3D Websites and Virtual World Environments. 3D Websites can be embedded into your website and include social connection options or a simple solo 3D experience. 2018 PEOPLE: EV: The eventorator page. 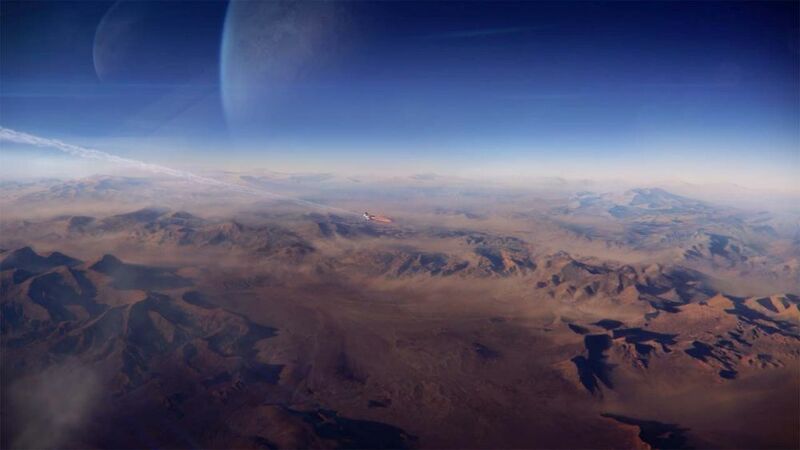 Find events in HG virtual worlds. 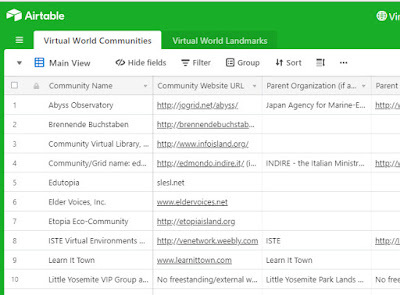 This page shows how to promote and find events on the Hypergrid. 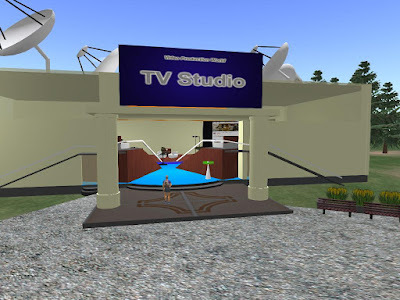 It is designed to be reached with a web-world web-sender and so to show visitors in a web-world what events are available on the Hypergrid and when. When we have events in web-worlds, we can show web-sender posters there. Web-worlds are a gateway to the full virtual worlds. 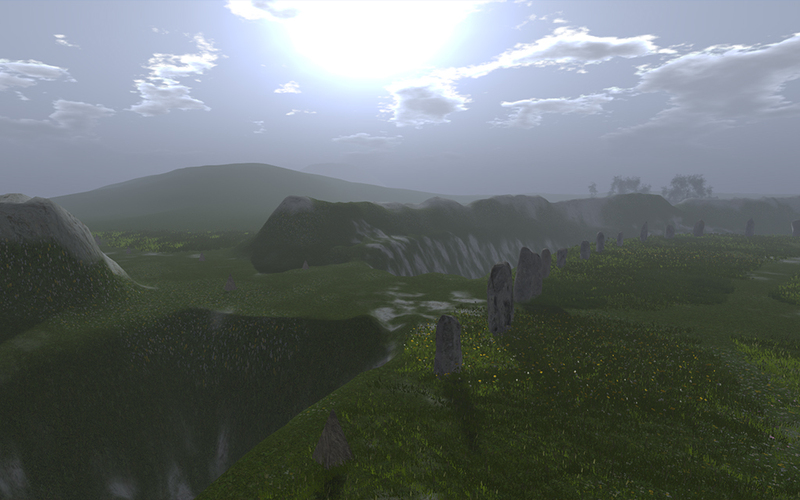 It is a collection of independent virtual worlds running on opensource software. The software is free, so the grids are low cost. The hypergrid connection lets people travel to other grids. 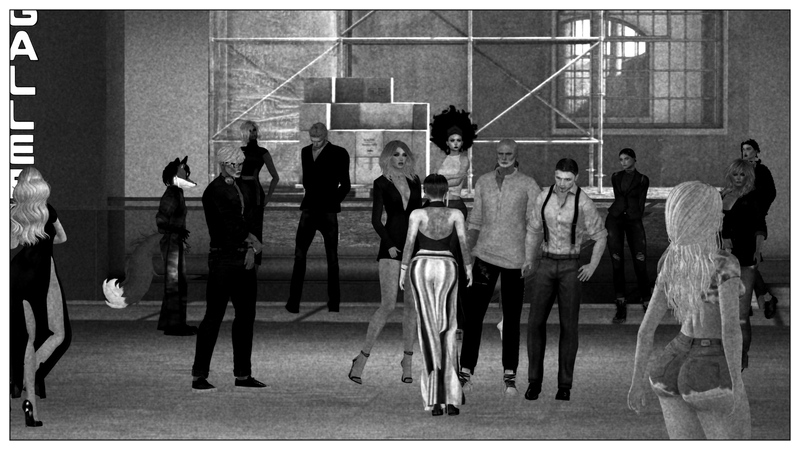 So events on the hypergrid have a large potential audience. Web-worlds offer an easy opportunity for people to try out virtual worlds without going to any trouble. They run in a browser, need only graphics support available on any modern computer (and good tablets), and cost little more than a web site. They can offer a sample of the experience of a virtual world. No show now, of course, but there will be another one in time. OpenSimulator is a system to produce 3D simulated worlds on a user's computer. It consists of a simulator on a server and a viewer running on the user's computer. The system lets users create, script, place, and use objects in a simulated world. Open simulator grids are provided by many sources. 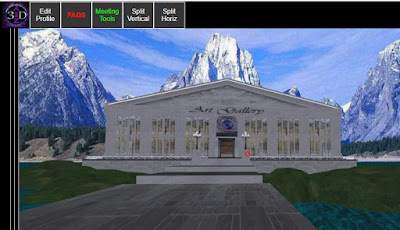 Web-worlds use HTML5 and webGL to get 3D places into a browser page. 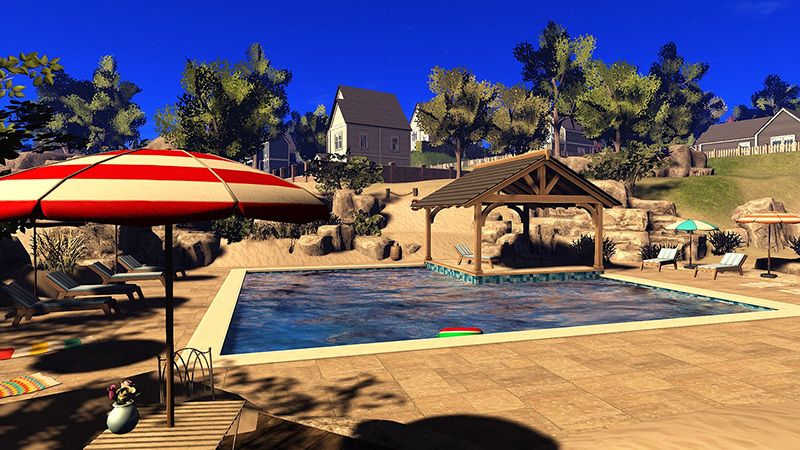 Cybalounge is a user-built web-world, like the virtual worlds of OpenSimulator. 3DWebWorldz is a professionally-built world. Both are using content and concepts from OpenSimulator. Both are well into development towards the production stage. To see some things in Cybalounge, you need to free the camera. Here are instructions on how to do that, along with a short video on why you would want the free camera and how to manage it. A world of art is right there on your desk--if you are comfortable with virtual. A collection of groups in virtual worlds self-identified as focused on education. 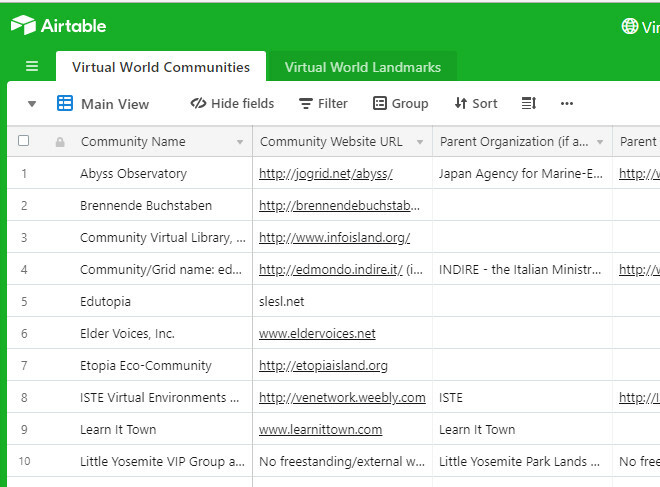 Share Your educational virtual world community!